If one of the mainstream polo hospitality events doesn't fit in with your diary or budget then let's create your very own bespoke corporate polo hospitality day! 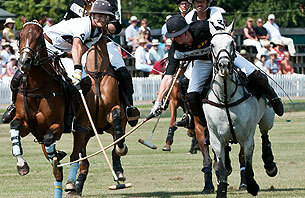 Polo is one of the fastest ball games that exists and boasts to be a glamorous sport of sheer adrenaline, excitement, skills and precision and with hospitality to match this certainly will be a day to be seen at! And it will be your very own day! Polo hospitality is the most beneficial way of entertaining your guests/colleagues enjoying quality face to face business time and optimising your branding opportunities. At your very own company polo hospitality event you will entertain your special guests offering glamour and high end Polo Hospitality, where the buzz from the crowd will leave lasting memories of your tailormade special day. 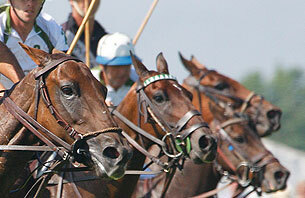 Polo offers a glamorous social scene and being part of this elite sport we have access to the most outstanding polo clubs, private grounds and estate venues as well as all the best polo players! You are sure to receive a yes from every invitation sent out as guests are made to feel seriously special - you have put this day on especially for them! 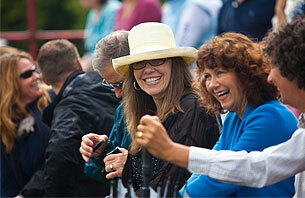 And how exciting for you to see your guests sat on the edge of their seats cheering on your own polo team as they thunder down the pitch in your branded shirts to the goal ! The Corporate Polo Company offer high end private polo hospitality and as polo players ourselves you will have a player on hand for the day to answer any questions and explain what is going on! Polo is immensely fast with the most athletic ponies that can travel at up to 40 miles per hour, change and turn on a sixpence and completely get into the game. And as guests you have a vitally important role to stomp the divots at half time! Great for product launches, family fun events and client entertaining. Just say thank you! 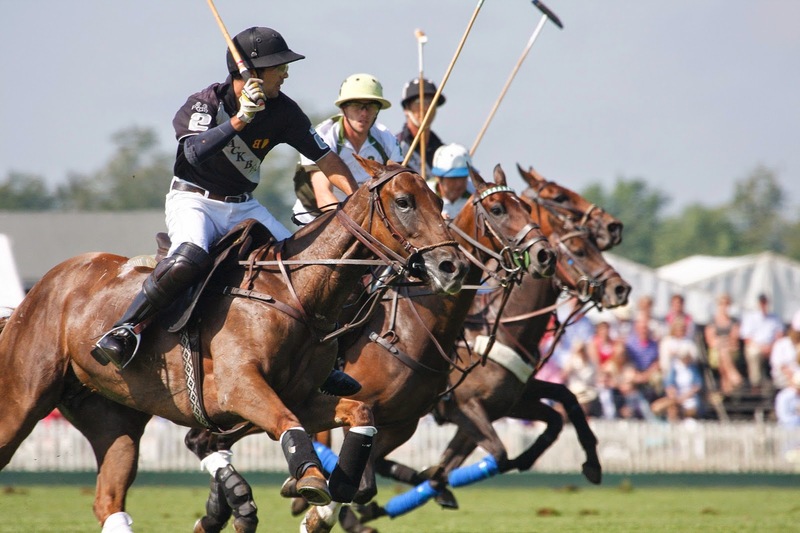 Be associated with this incredible sport and enjoy this quintessential British Summer sporting event offering high speed action both on and off the pitch - Tailored Polo Hospitality Event Solutions for you!